The group scored many hits on the R&B and Billboard Hot 100 charts throughout the 1970s and 1980s, and they hit #1 on the Hot Dance Club Play chart in 1980 with "And the Beat Goes On / "Can You Do the Boogie" / "Out the Box". In 1987, they enjoyed a brief tenure in the Top 10 when "Rock Steady" became their first Top 10 success on the Hot 100, reaching #7, while also capturing the #1 spot on the R&B chart. Marcus Hutson left the group in 1992 due to prostate cancer. 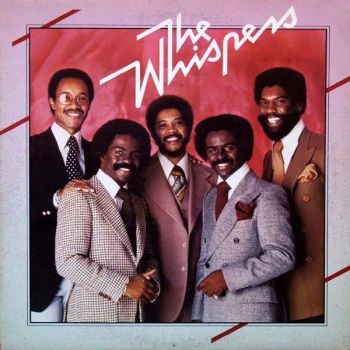 According to the Whispers' website, when Hutson died of it in 2000, they vowed to never replace him, and started performing as a quartet. The group opened Game 2 of the 1989 World Series at Oakland-Alameda County Coliseum with their rendition of the National Anthem. Marcus Hutson left the group in 1992 due to prostate cancer. 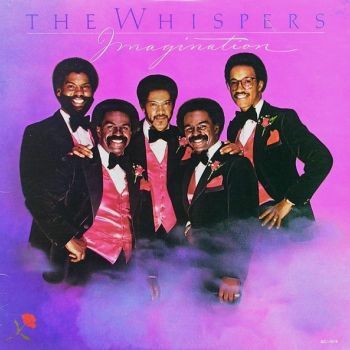 According to the Whispers' website, when Hutson died of it in 2000, they vowed to never replace him, and started performing as a quartet. Jerry McNeil resigned his position as keyboardist in the latter part of 1993 in order to spend more time with his family. 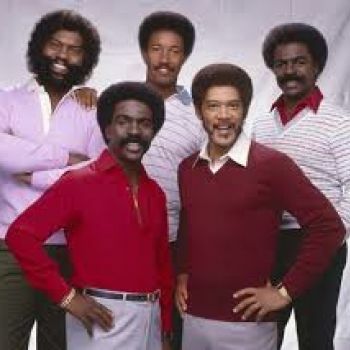 In 2014 The Whispers was inducted into The Official R&B Music Hall of Fame. 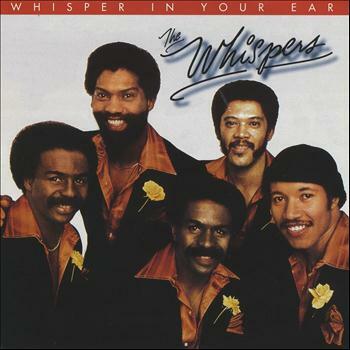 The Philadelphia soul songwriter team Allan Felder, Norman Harris, Bunny Sigler, and Ronnie Baker provided several of The Whispers' songs including "A Mother for My Children" and "Bingo". Nicholas Caldwell died on January 5, 2016.